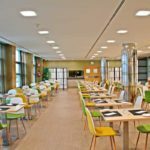 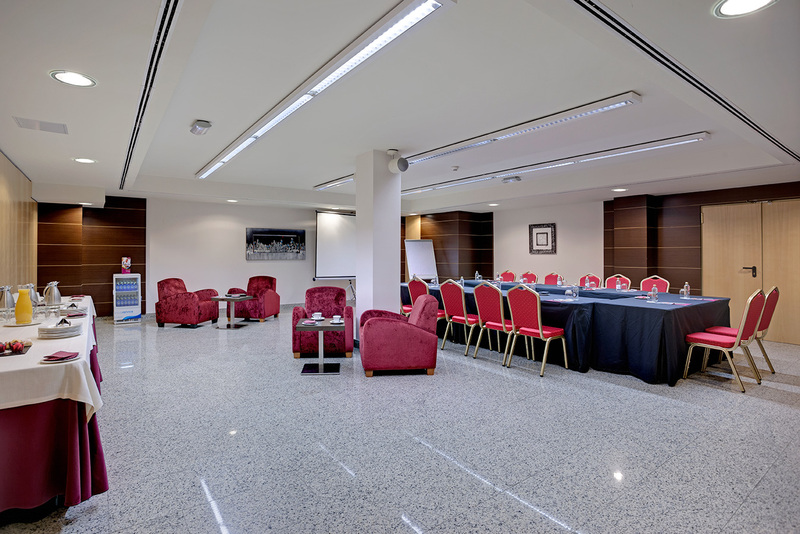 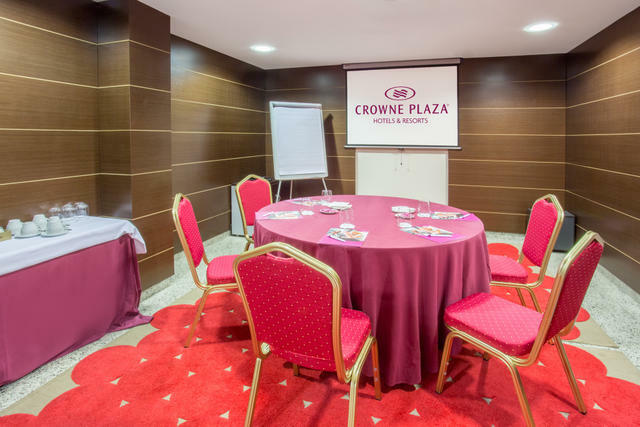 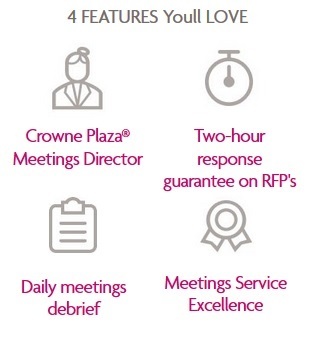 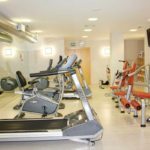 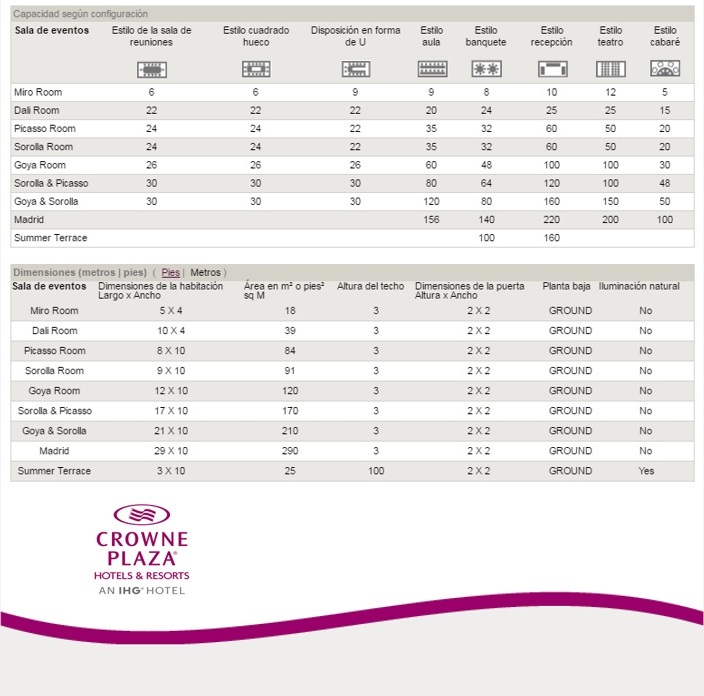 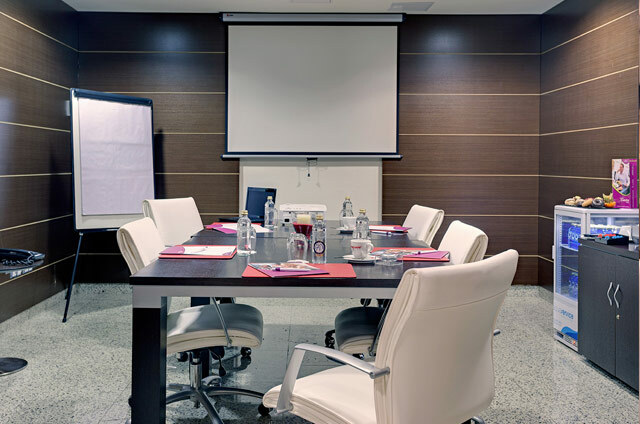 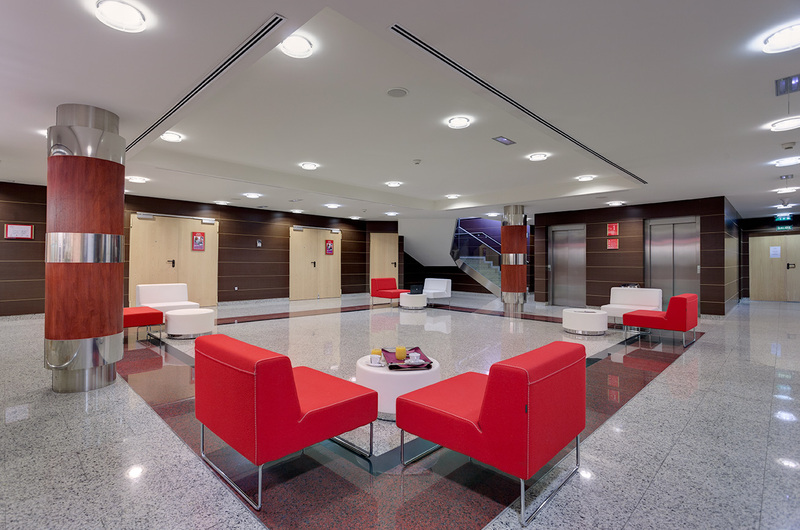 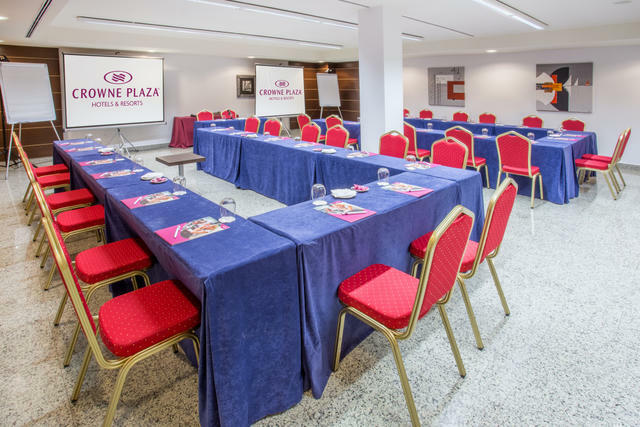 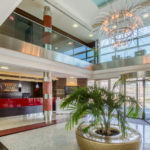 Either to hold an important business meeting, a Sales Convention, an important training, a family event, a wedding or any other event, Crowne Plaza Madrid Airport will make your event special and incomparable. 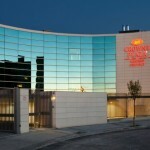 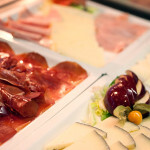 We are experts in organizing events in the Madrid airport area. 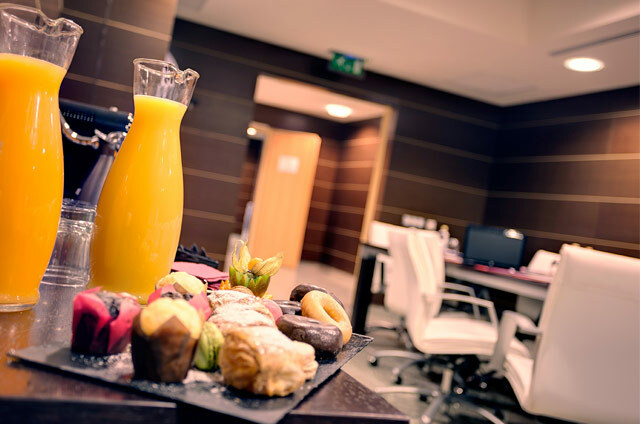 You and your guests will enjoy all the advantages of our services. 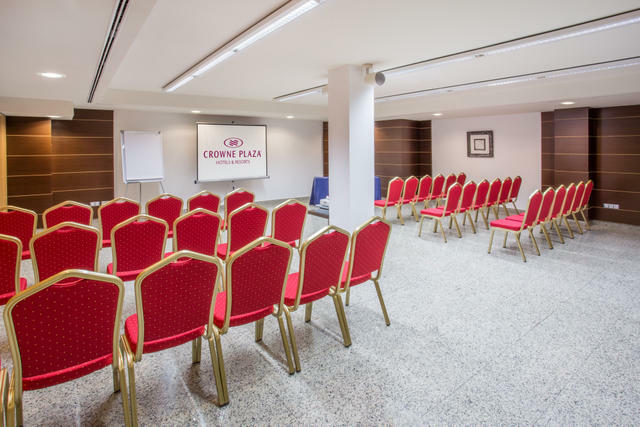 We have professionals with extensive experience and suitable infrastructures to ensure the success of any event. 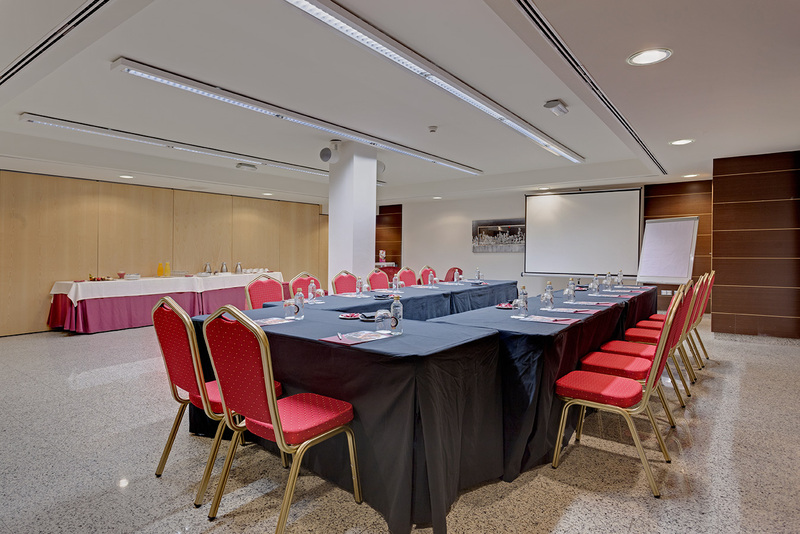 Our Convention Center are equipped with the necessary audiovisual media for your meeting, do not hesitate to ask us about them. 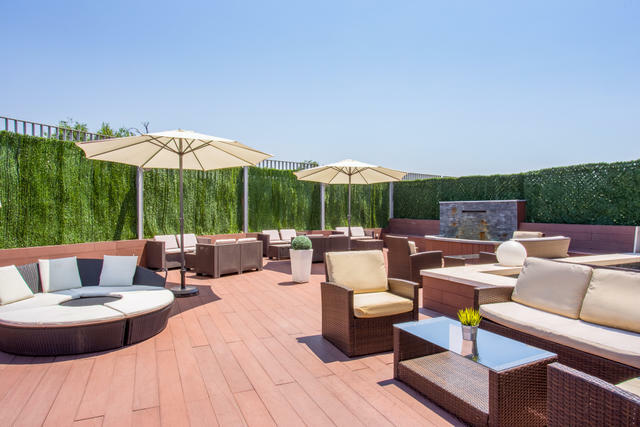 We have an outdoor terrace of almost 200 m2 which can be used completely privately for corporate events, business cocktail, work breakfasts or for other types of events such as the celebration of a civil ceremony or communion. 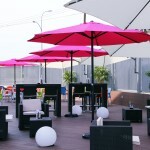 Celebrate your event with us! 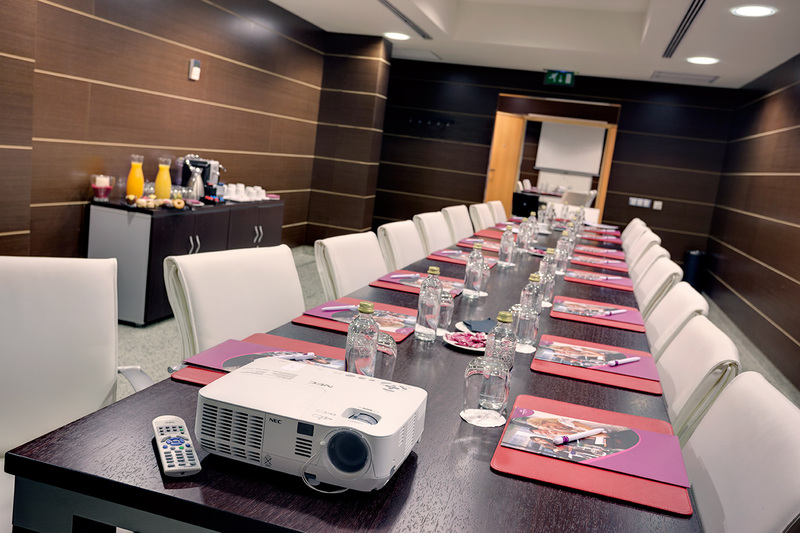 View all detailed information about our meeting rooms for events. 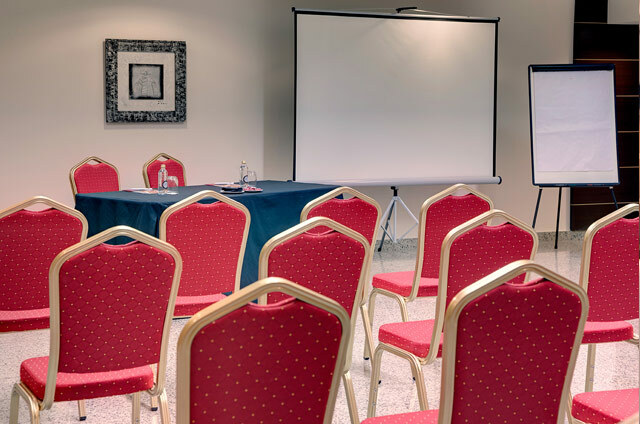 If you need personal advising, our experts will resolve your doubts and will help you on what is necessary to make your event a success. 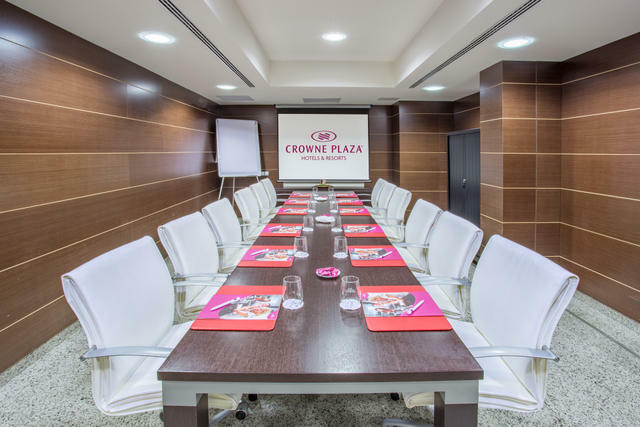 © Crowne Plaza Madrid Airport 2018.